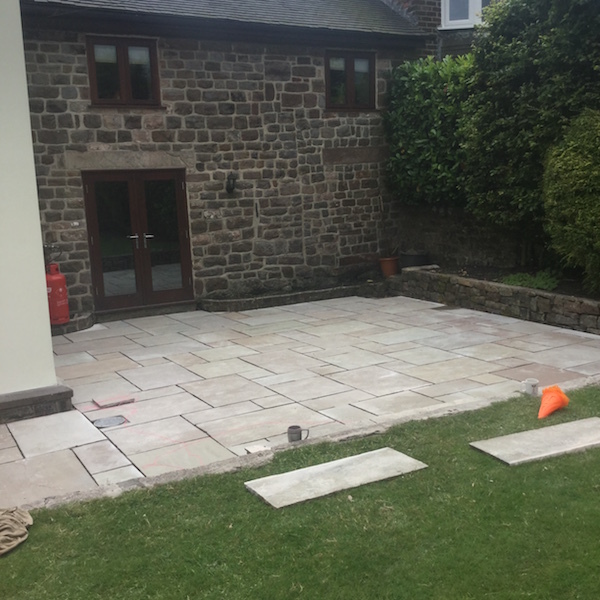 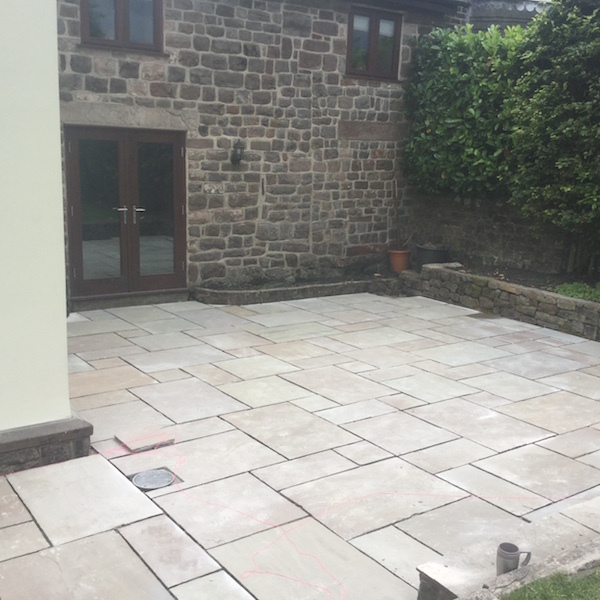 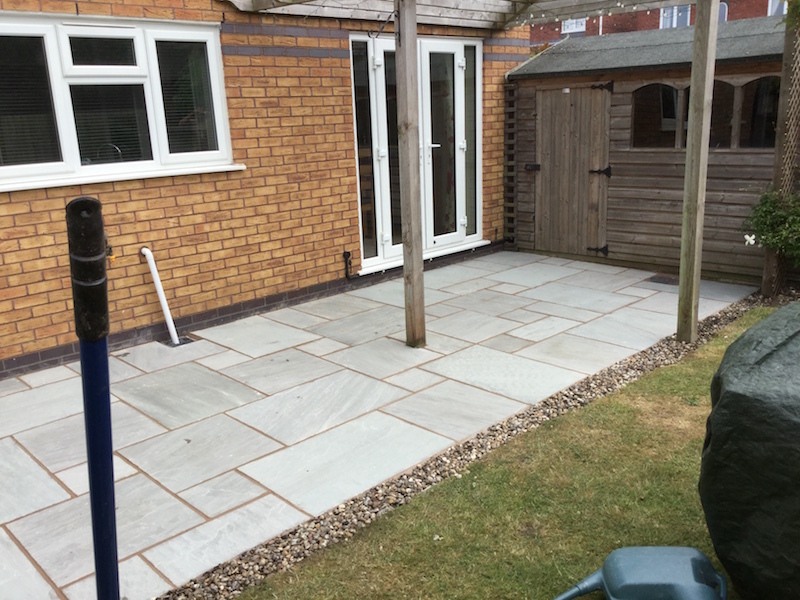 A patio effectively allows homeowners to extend their useable living space into the garden, so they can make the most of summer for entertaining friends or simply being able to have tables and chairs outside to relax or eat out with a barbecue. 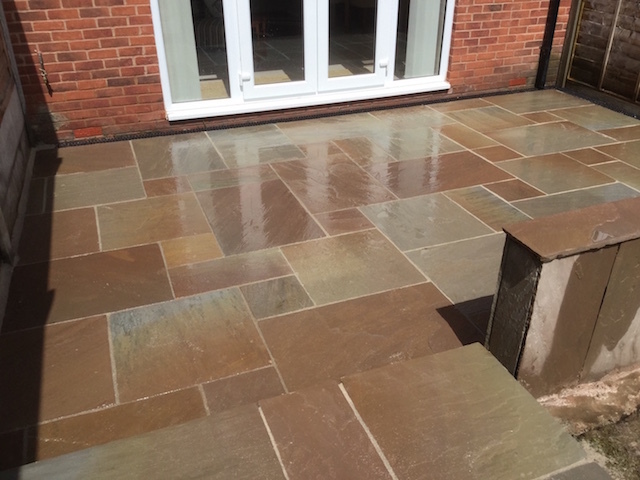 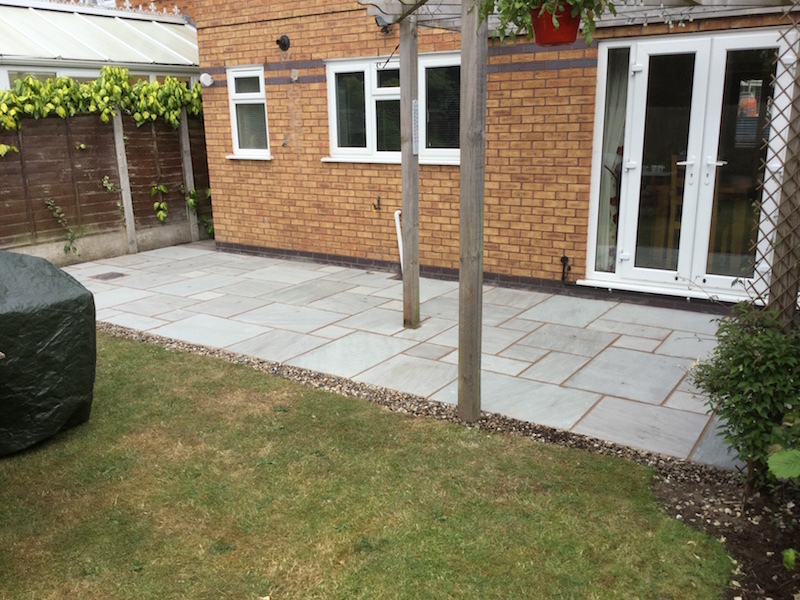 Patios, when professionally laid, also make a stunning feature that enhances the look, feel and value of any home. 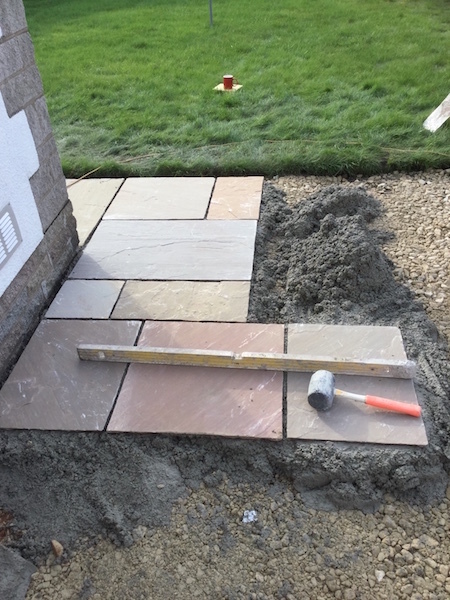 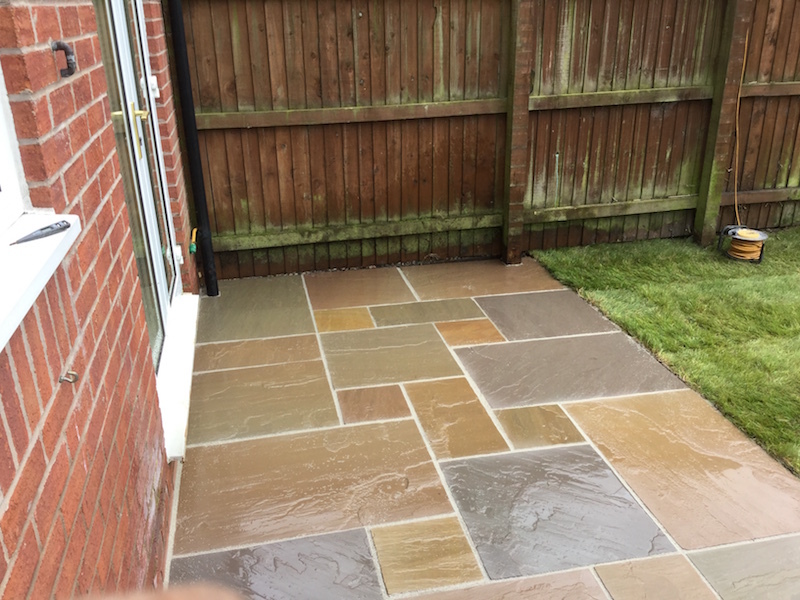 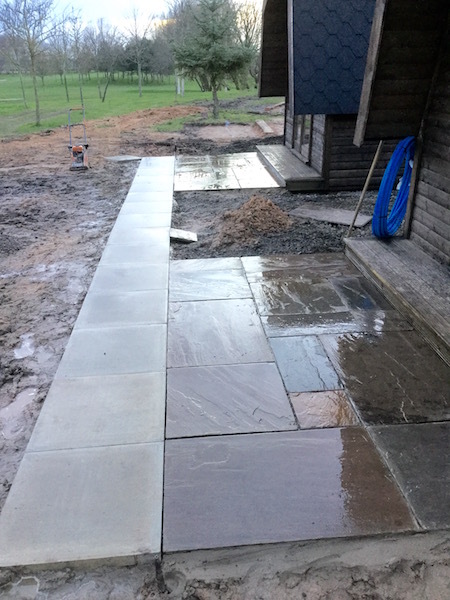 DLP Paving & Fencing don’t just create amazing driveways, they also build stunning patios in a range of materials including natural stone and mono blocks. 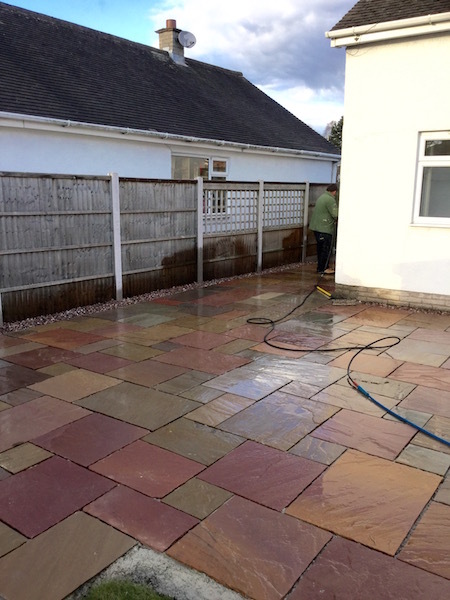 DLP work closely with clients to understand their requirements and all our work is carried out to the very highest standards using only quality materials. 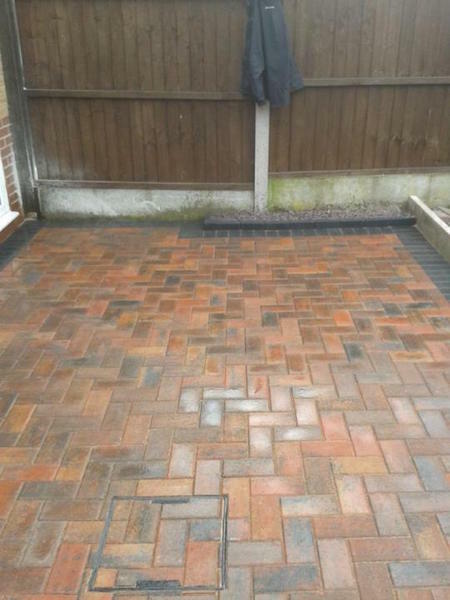 Call DLP Paving & Fencing today on 01270 759483 or 07522 594090 for a free, no-obligation quote or email us.